Do You Need a Fast Home Buyer for Your House in Long Beach? We buy Long Beach CA homes fast for cash at any price. Here’s How our Process Works. Contact us today for a fair all cash offer on your Long Beach, CA home. If you’re looking to sell your Long Beach home right now, So Cal Home Buyers is looking to purchase it right now. If your home in Long Beach isn’t selling according to plan or you need a faster solution than listing it, you aren’t the only homeowner to find yourself in that position. 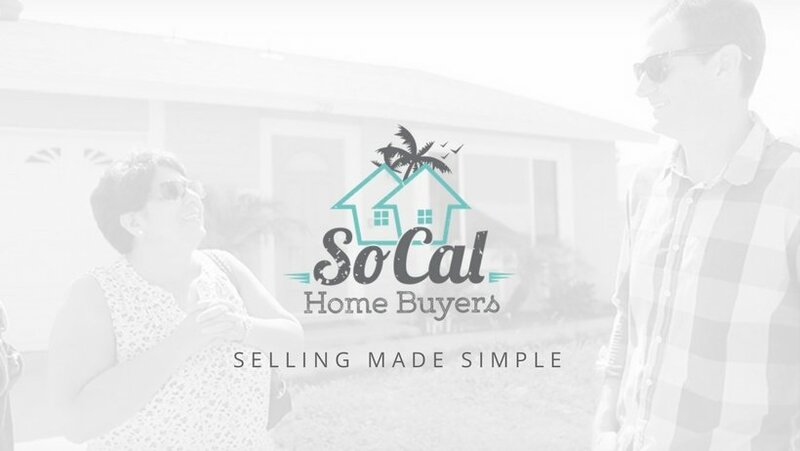 At SoCal Home Buyers we specialize in helping homeowners like you, that need to sell a house fast in Los Angeles county, sell their homes even under difficult circumstances. We have a wealth of experience in home investment, and nothing would make us happier than to be able to use that experience to your benefit. 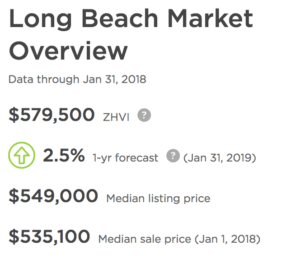 Market recovery in Long Beach has been great, and many homeowners will find that their property values are much closer to where they were at before the real estate collapse. The average media home value in Long Beach is valued around $579,000, which should nearly match their former values. There has been a 7% increase in valuations compared to last year and Zillow expects the trend to continue by 2.5% within the next year. The market is currently warm and is better for sellers than it is for buyers. Despite the higher valuations compared to previous years, home are on average, listing at around $549,000 and selling for around $535,000. With stable values and sales being made, the market is considered healthy despite its sluggish speed. If you don’t have the time to wait it out, let us buy your home and wait it out for you. 1. We’ll Buy Your Home As Is! Normal buyers will sometimes have an inspector come in and review the property in order to create a list of things they want done to the home before they’re willing to make an offer. We won’t. We specialize in purchasing beat up homes. They’re just as valuable to us as any other home would be. 2. We’re Excited to Close Whenever You Need! We don’t want to wait around to close – we want to do it in 7 days. We’re not going to drag the process out, and we don’t need more time. We already have the cash to buy your home. If you need more time, just let us know and we’ll be more than glad to hold off until you’re ready. 3. We Make the Process Painless! We work for you. When it comes time to do the paperwork and handle the formalities of the sale of your home, our team of experts is already prepared to do that. We strive to eliminate as much stress as possible from the sale process. Many home investors buy properties all over the country. We only buy them in Southern California, and that’s exactly why our home base is located right here in Murrieta. You can make an appointment to come see us or we will go straight to you. No matter where you’re located in Long Beach we’re here to make the sale of your home painless! How Does SCHB Make the Process Easy? 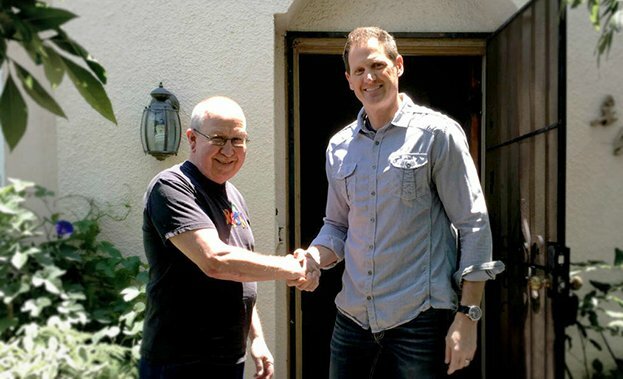 Working with an investor is almost nothing like working with a real estate agent – in fact, it’s much easier. We’ve Got Cash on Hand to Pay You – Most buyers don’t have cash. They need to work out a loan with a bank, and they won’t always get approved. Since all of our offers are money we already have, you don’t have to worry about them falling through. You’ll get your cash quickly, and it’s completely guaranteed. We Buy Damaged Properties – Damaged properties can be a tough sell to most buyers, but that’s not the case with us. We work on all of the properties we purchase, so it doesn’t matter how much work a property needs. We were already planning to repair it, so you don’t have to. We Don’t Expect Much – We’re the professionals in home sale, and you may have never sold a home before. We don’t have a list of demands or requirements. We’ll do our job and you can relax. We have all the paperwork handled. Focus on the things that matter the most to you. Rapid 7 Day Closing – It doesn’t need to take weeks to close on a home. The process only drags on for a long time when there are loan approvals and multiple parties to satisfy during the sale. Since we pay with cash, we can pay you right away and close the sale in a flash. We’re Open to All Properties – A lot of investors are very particular about the types of properties they’re interested in. To us, a home is a home. It doesn’t matter if it happens to be a condo home or a mobile home. We’ll buy the kinds of properties other investors won’t. Nobody Needs Commission – We’re a private company and we deal with direct home sales. There are no real estate agents involved, and you will never have to pay anyone for their services. You keep all of the profits when you sell to us. When you want a fast cash offer, Southern California Home Buyers is ready to provide you with one. If you’re experiencing difficulty selling or you can’t wait out the lengthy process of the traditional market, we can help you securely and quickly. When you want to get started, just forward us some details about your property. You can get ahold of us by phone at 951-331-3844 or submit your info via our convenient contact form below. You can also tap the live chat window on your screen to speak with us over chat. Southern California Home Buyers is ready as soon as you are!